Colorado, in general, and Estes Park, in particular, have become a hub for Sasquatch sightings. In April, Estes Park is having its inaugural Bigfoot Days. There will be concerts, food trucks and festival vendors. Start spring off on the right foot by entering the Bigfoot 5K. World famous Sasquatch experts will be there for a themed dinner, lecture and Q & A session. 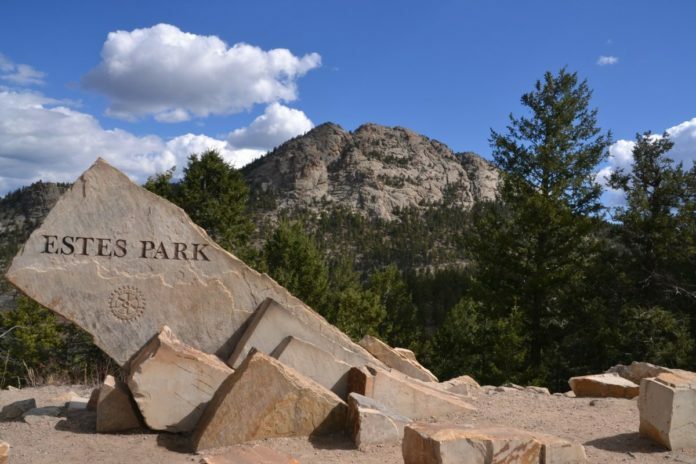 If you’d like to go to Bigfoot Days or just want to visit Park Estes, you’ll be happy to know Expedia has hotels near the Park with deeply discounted rates. Whenever you go, be sure to take your camera. You never know what you might see.